Did Daylight Savings Time throw off anyone else’s sleep schedule? It seemed to have actually done wonders for us. My toddler has been going to sleep around 7 ish and you will not hear a complaint from me about that, haha. Usually though, we don’t get this lucky but for now I’m going to embrace and milk the heck out of it! What do you do when your kiddo’s sleep schedule does get out of whack though? I mean, it starts with them being cranky, then you’re cranky, then my hubby is cranky, you know how it goes. Sleep deprivation and exhaustion lead to a nasty cycle. That being said, what is really the ideal amount of sleep for your kiddo? According to the chart at the right my toddler should be sleeping 10-12 hours a night. That still seems like heaven to me but I guess is pretty close to reality. My one year old on the other hand definitely does not sleep 12-14 hours. Some things I do to help the transition to sleep easier for my girls include spraying the linens with a lavender spray (just a mix of lavender essential oil and water) and giving them a little coconut oil/lavender oil massages while putting on pajamas. The lavender oil is known for acting as a calming agent and is known to help promote sleep. Plus, it’s one of the gentlest essential oils which is a bonus for using with a little one’s sensitive skin. Dr. Zak, founder of Zarbees also has these great tips for winding down for the night to get better sleep. Be sure to use code zarbeessleep for $1.50 off Zarbee’s Naturals Children’s Sleep (and free shipping on all orders over $10)! One of the best parts of carrying a purse is that you can be prepared for any emergency, no matter where you are, whether it’s a snack to give you energy while waiting at the DMV or a moment of freshening up before having lunch with your hubby or a potential date. Of course, even the roomiest purses can’t hold everything you might need while out and about. If you have to pare down your purse contents to the bare essentials, make sure you have all these items. It’s the easiest way to freshen up your look in just a few seconds. As you go about your day, eating and drinking and talking, the coat you put on in the morning could fade almost completely by noon. Toss on a new layer after each meal or if your lips feel dry, and you’ll look put together all day long. You can’t always predict what you’ll be eating for each meal, and it’d be a shame to have to skip out on a delicious garlic pasta just because you’re worried about your breath. Keeping mints in your purse not only keeps you smelling fresh all day; offering them to others can also be a great ice breaker when meeting new people. You don’t need to haul around a huge bottle of lotion, of course, but you never know when you’re going to need to moisturize throughout the day. Dry hands are perpetually uncomfortable, so make sure you always have a travel-size container of Shea butter lotion handy. A gust of wind between the parking lot and your office can wreak havoc on your carefully styled hair, so make sure you have at least the bare essentials to whip your locks back into place: a mini hair brush and whatever hair product you use to tame frizz or hold unruly strands in place. No need to let the weather dictate what you look like the rest of the day. Most of the time, your mascara should stay on and you won’t need to freshen it up too much throughout your day, but there’s nothing worse than having to wash your face and remove all your makeup because you watched a sappy YouTube video and your mascara ran. Keeping a small container in your purse at all times ensures you’ll be ready for any amount of tears. Welcome to the Happy Handmade Birthday Giveaway Event sponsored by Homespun Aesthetic, The Vagabond Studio, Eight Days a Week, and Crunchy Farm Baby! In celebration of the lovely Kassandra from Homespun Aesthetic, we have brought together some wonderful artisans to bring you a super fun giveaway event featuring all things handmade and beautiful! 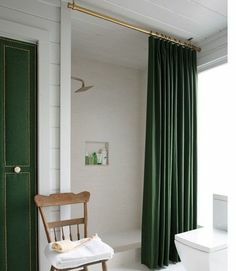 This event will run from February 21 to March 2, 2014, and is featured here on Homespun Aesthetic and several other awesome blogs! 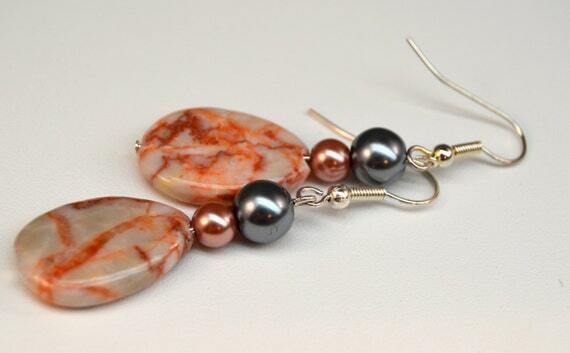 This set of redline marble earrings from Homespun Aesthetic. 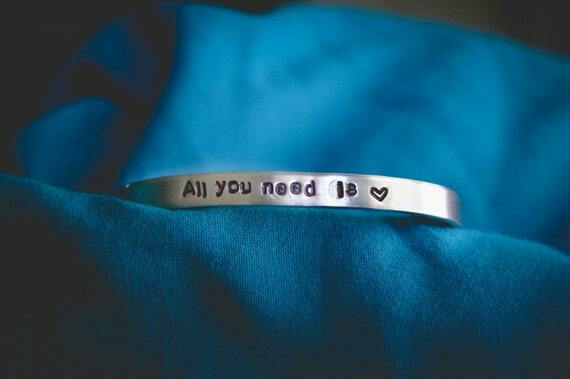 Custom bracelet from The Vagabond Studio. 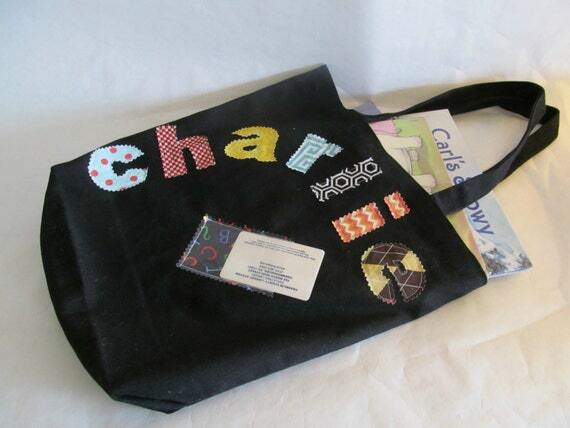 Personalized library tote from Crunchy Farm Baby. Custom Beach writing digital print from Sandyscripts. 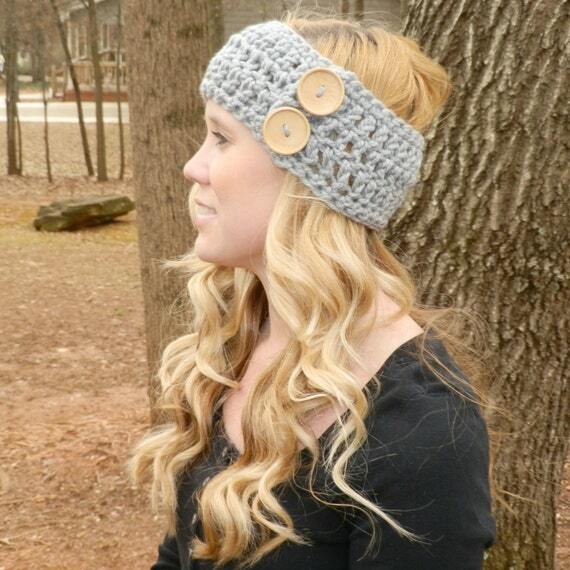 Women’s earwarmer and men’s striped beanie from Two Brothers Blankets. 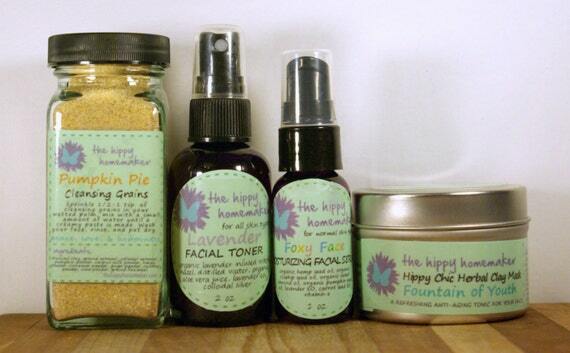 Natural skin care gift set from The Hippy Homemaker. One of a kind embroidered cloth diaper from Binky D Diapers. Every Friday Homespun Aesthetic & Eight Days A Week are giving YOU the chance to show off the craft creations and how-to projects you’ve been doing. So not only will you have your link featured on my site, but it’ll appear on BOTH sites and you only have to link up once. 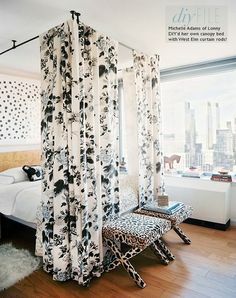 Then, the following week we will each feature our favorite project from the previous week’s link-up. Check out this article about Finding Inspiration for your Photography at A Life in Balance. Grab our party button or link back with a text link. Your link MUST be a project you made, a how-to or a recipe. Visit & comment on at least 2 other links in the party.